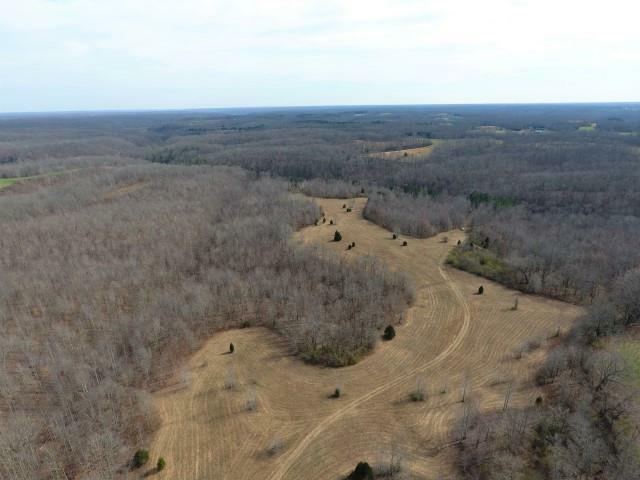 Great Hunting or Recreational Farm with multiple homesites for your getaway or dream home. 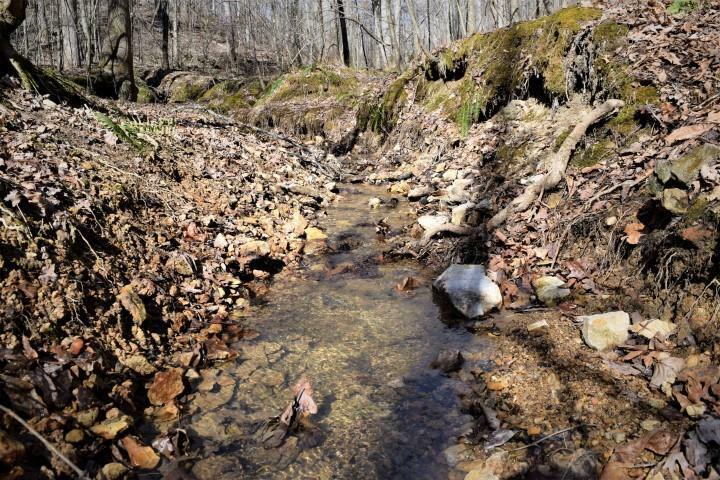 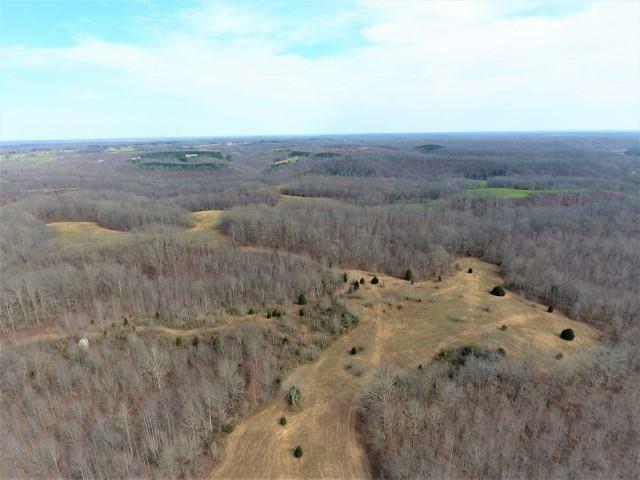 The topography of this farm makes is perfect for hunting or a homesite. 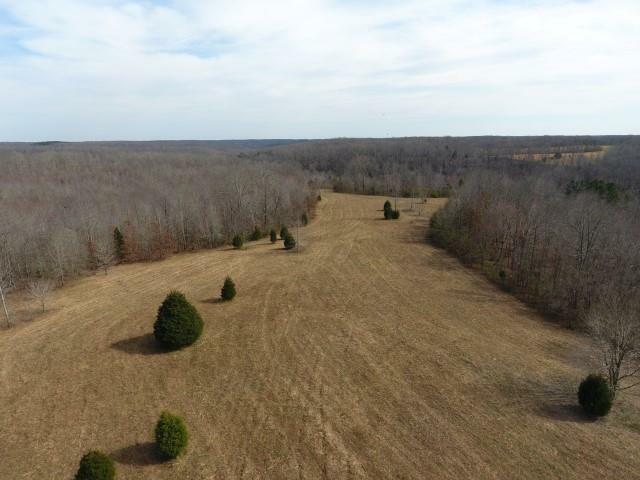 There are approximately 25 acres of level pasture that could be food plots surrounded by secluded hardwood hollows for bedding and cover.